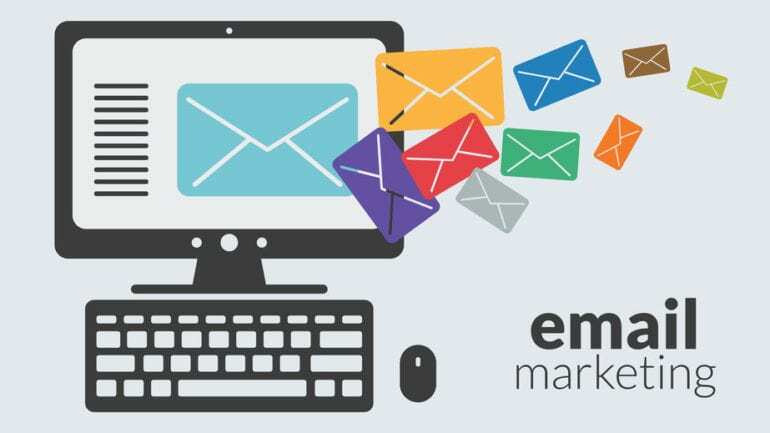 With the ever-increasing popularity of social media, it seems that a lot of marketers have assumed that email marketing is a thing of the past and have shifted their focus on social media marketing. 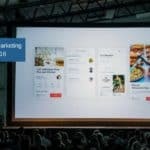 While advertising on social media can certainly be effective, email marketing is anything but dead. In fact, it’s very much alive! 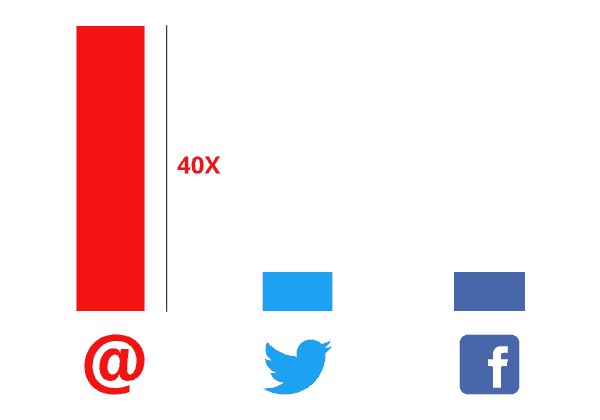 According to statistics, email is a much more effective way to acquire new clients than Twitter and Facebook; up to 40 times more effective! 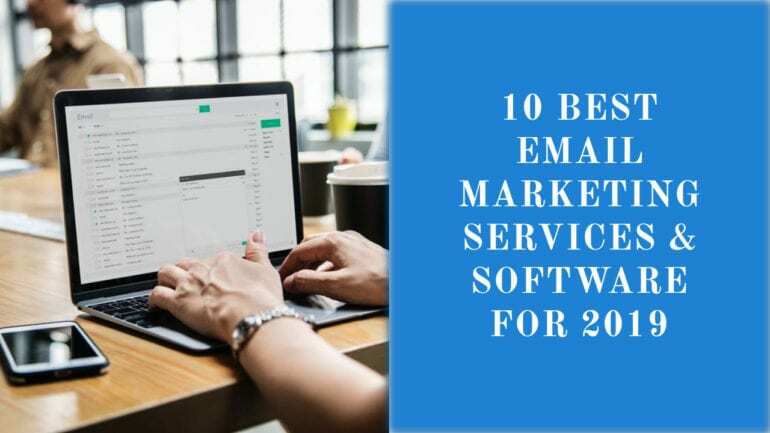 However, despite the success that email marketing garner, your efforts are all for naught if your recipients aren’t opening the emails you are sending. While poor open rates are definitely a drag, there is good news: figuring out what is killing them and fixing the problem is possible. 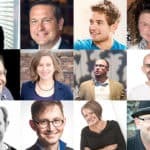 If you aren’t seeing the results you are looking for, you might be making one of these five email marketing mistakes. Automated or “triggered” emails are messages that are triggered and sent out when someone purchases a product or downloads an email. Visitors to your site abandon their shopping carts – Solution: An email reminding them to complete their purchase. 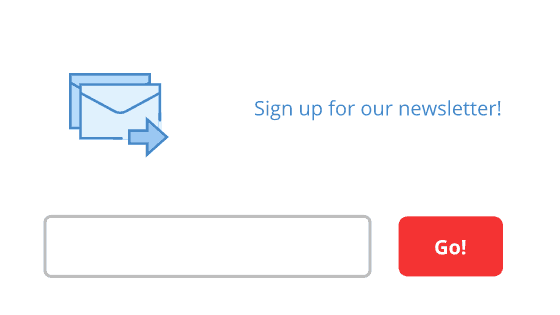 Someone becomes a member of your community – Solution: A welcome email. When subscribers stop being active – Solution: An email encouraging them to reactive their subscription. A shopper buys a product that has to be replenished (vitamins, for example) – Solution: An email reminding them to re-order. Automated emails are opened and clicked much more frequently than those that aren’t triggered. That’s because they are sent out in a timely manner and are particularly relevant to subscribers. It’s not really surprising that poor subject lines negatively impact open rates. 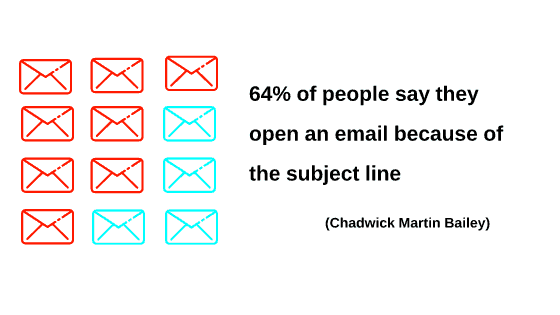 Most people determine whether or not an email is worth opening based on just the subject line. 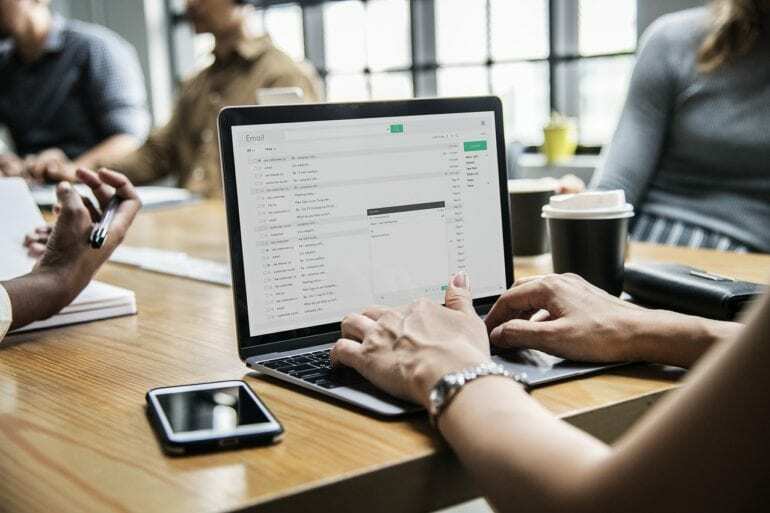 In order to encourage recipients to open the emails you’re sending, the subject lines have to be eye-catching, engaging, and enticing. 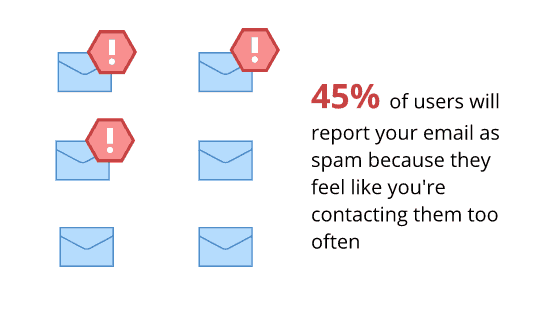 If they are all three of those things, your messages will stand out from the tons of other emails they receive, which means that recipients will be more likely to open them. 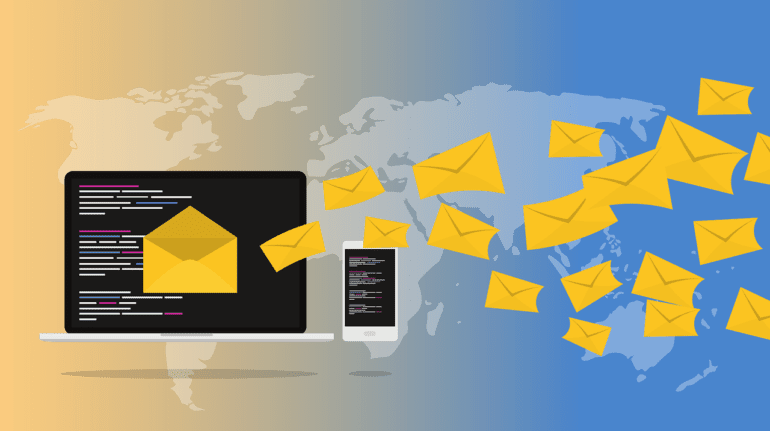 It is estimated that more than 20 percent of permission-based emails that legitimate email marketers send end up being delivered to their recipients’ junk folders, thanks to spam filtering. These tools are designed to reduce the amount of irrelevant, unsolicited emails that clog up inboxes. These filters take a long list of criteria into consideration when determining what’s spam and what isn’t. If your emails receive a high spam score, they will be sent directly to a spam box, where they might as well be lost forever. 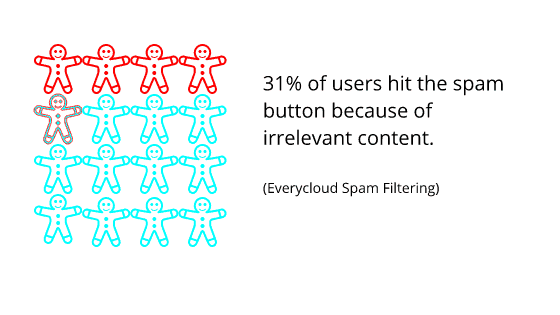 To avoid being trapped by a spam filter, make sure you are using great content and formatting, that you are consistent, and that your subscribers have opted-in to receiving emails from you. If you aren’t removing hard bounces, you continue to email inactive subscribers (despite asking them to re-subscribe), or you are collecting poor data and aren’t managing your list well. 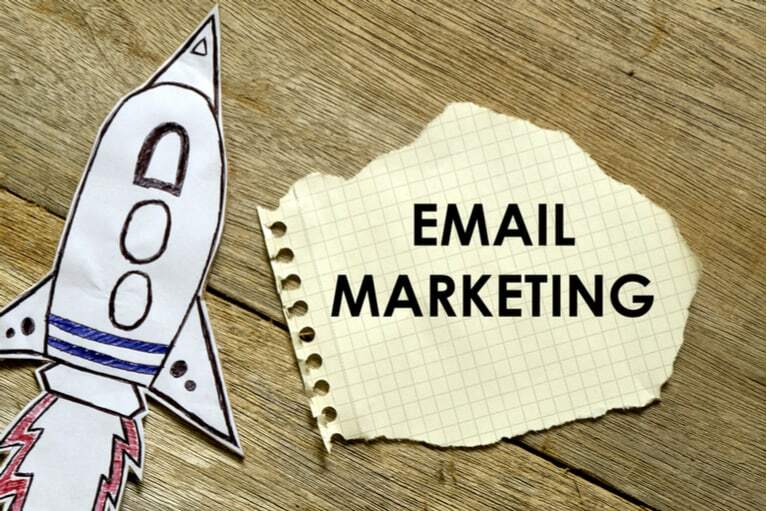 Both of these are bad for open rates and can seriously hinder your email marketing success. To better manage your list, make sure you ask for permission to send emails, make use of an email sign up form, and offer incentives for people to sign up and grant permission! Not only do your subject lines need to be good, but so does the content within your emails. 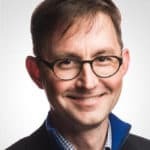 If the content within your emails isn’t engaging, chances are that your recipients aren’t going to really engage with it and therefore won’t open future emails. To improve your email marketing success, make sure your email content is insightful, encouraging, relevant, relatable, and well written.